This entry was posted in Recovery & Support on October 6, 2015 by Platinum. Recovery from an addiction to drugs and alcohol is a process that involves many different aspects. Being in recovery means rebuilding your life in a manner that supports your ongoing sobriety and helps you stay committed to your abstinence from the substance that you may have been addicted to. 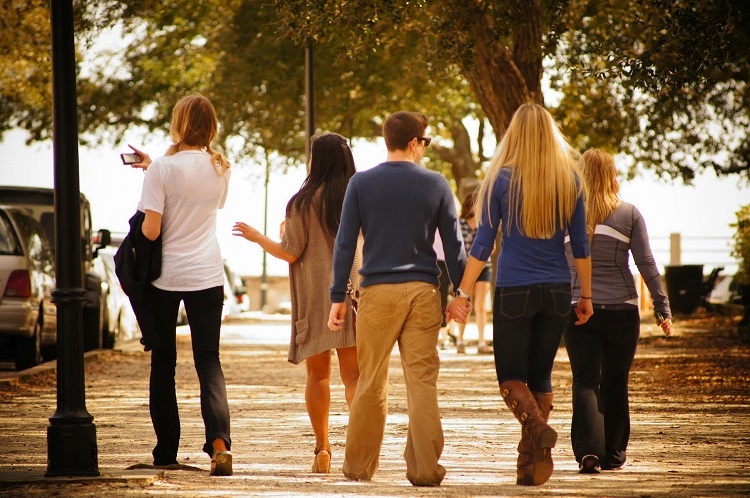 As a college student, going through treatment for addiction also means it is important to reassess the environment you will be returning to post-treatment. 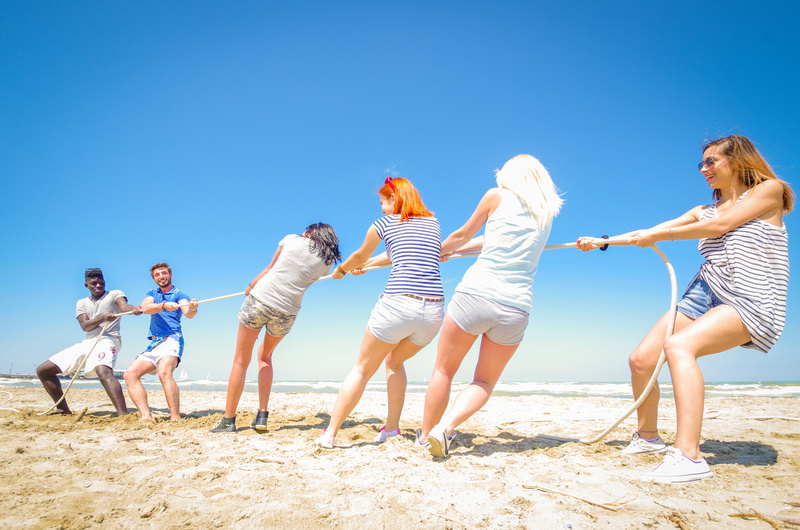 Will the friends you currently have support your recovery efforts, or will your current social circles deter you from sobriety? Are the people you frequently interact with engaging in behaviors that may be triggering to you as you attempt to stay sober? Honestly answering these questions will help you understand what changes you may need to make to continue in your recovery. Letting go of old habits can be difficult, as it is to say goodbye to a pastime that involved addictive behaviors. 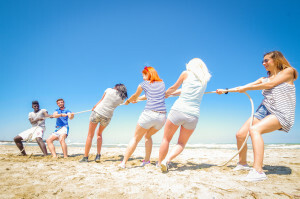 This may also involve letting go of friendships that have been toxic to your life and that will ultimately be a negative force in your recovery. While it may be painful to let go, it is important to remind yourself of what it important and essential for your life and well-being. Keeping your sobriety a priority will help ensure that you do in fact stay alive and that you have the ability to thrive in your life and in everything you set out to do. True friends will sincerely care about and support your recovery efforts and your sobriety. This may require rebuilding a new network of support and friendship and that you are more selective about the people you choose to let into your life. Being involved in groups and activities that support your recovery are good places to start when establishing a social circle that promotes sobriety. This may include your local support groups, church groups, or groups on campus or the surrounding community that help encouraging recovering addicts. 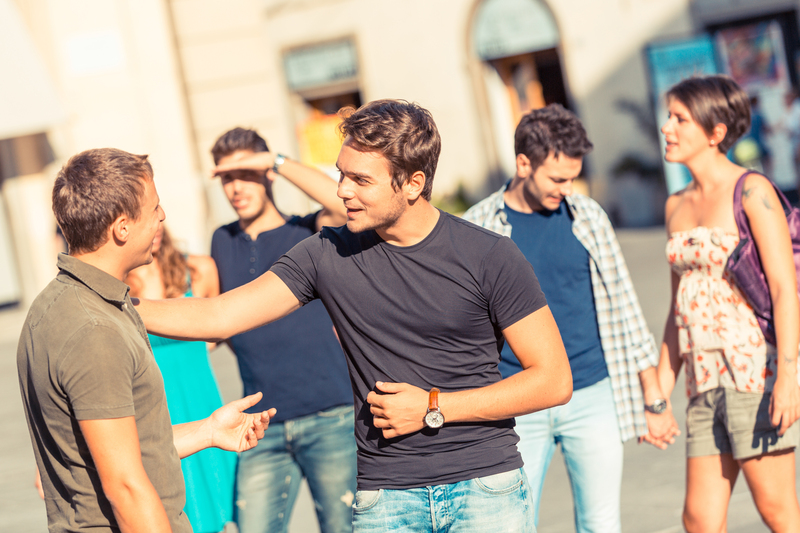 Building new friendships in recovery from addiction can be an daunting process, and keeping your recovery a priority will help you surround yourself with others that support and encourage your sobriety. What has helped you rebuild your social network and friendships in recovery from addiction? What encouragement might you offer to another individual who is looking for ways to establish friendships that promote sobriety?